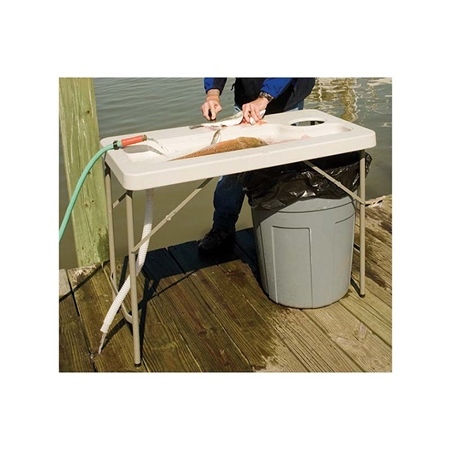 Lightweight, strong polyethylene top for years of use. Folds flat for simple transport and easy storage. Large sanitary, non-porous cutting surface.